Cost-effective Cloud Disaster Recovery solutions for business. Disaster Recovery services in the cloud (Cloud DR). We provide a reliable cost-effective cloud-based Disaster Recovery (Cloud DR) solution that enables businesses of all sizes to safeguard their business critical data and minimise downtime. Disaster Recovery implementation and ongoing support. We help businesses to protect their day-to-day operations from downtime and loss of data by introducing Disaster Recovery ‘as a Service’ (or DRaaS). We also provide consultancy and implementation services to organisations that wish to replace their outdated DR and replication solutions with a cloud-based service. 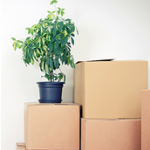 Our Disaster Recovery solution is simple but effective. With Disaster Recovery as a Service, we will get your entire network back up and running quickly and efficiently following a catastrophe. 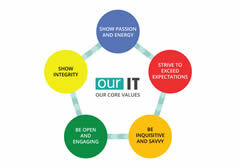 Your physical IT systems are virtualised and replicated in a secure cloud environment. This includes your applications, email, data and your network configuration. This virtual network can be quickly activated and restored in the event of a disaster. Data and applications can also restored at any time from the cloud to a location of your choice. Cloud DR is easy to setup and maintain. No ongoing internal training is required to use Disaster Recovery as a Service. The physical deployment and ongoing maintenance associated with a traditional DR service is replaced with a simple and secure, automated backup and recovery process. Disaster Recovery as a Service is a low-cost alternative to a traditional hardware-based disaster recovery solution. Cost of ownership is reduced and with our flexible subscription options, you only pay for what you need. 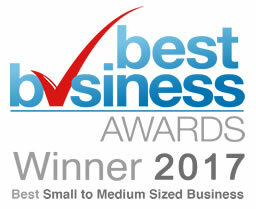 Award Winning customer service and ongoing support. 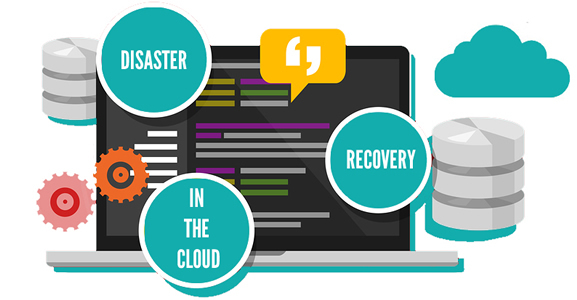 Our cloud Disaster Recovery solution is maintained and supported by our team of award winning cloud experts, technical support engineers, cloud consultants and project managers. 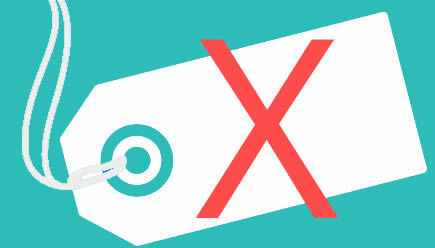 Avoid the white label horror stories. We do not use third party cloud services. Our IT Department continues to invest heavily in our very own innovative cloud infrastructure that resides at two independent UK Tier 3 and Tier 4 data centres. Visit our UK data centre page to find out more. It’s time to safeguard your business with a cloud-based Disaster Recovery solution. Contact Our IT Department today for a free 30-minute consultation session and find out how cost-effective it is to setup a leading-edge Disaster Recovery solution for your business. Tina Salmon, Mitre Construction Ltd.
Eamonn Donnellan, S & R London. John Farrar, Farrar Media International. Coldham Shield and Mace LLP. 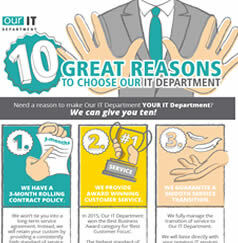 Mark Warren, Kite, Warren and Wilson Ltd.
INFOGRAPHIC – TEN GREAT REASONS TO WORK WITH OUR IT DEPARTMENT.